Pucker up for a perfect promotion. Fab unisex giveaway in a choice of colours, topped off with a fab full colour print! 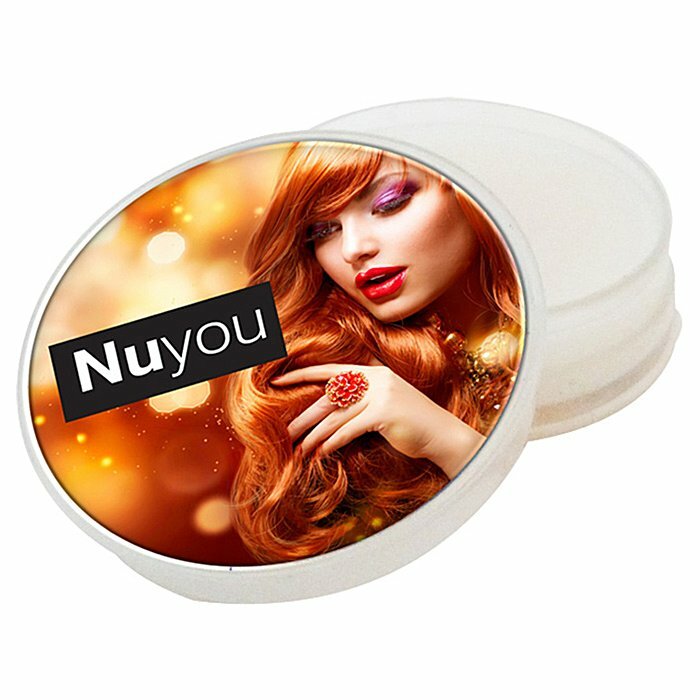 Helps to protect again the wind and cold, plus has SPF15 protection, so it's perfect for winter & summer alike. 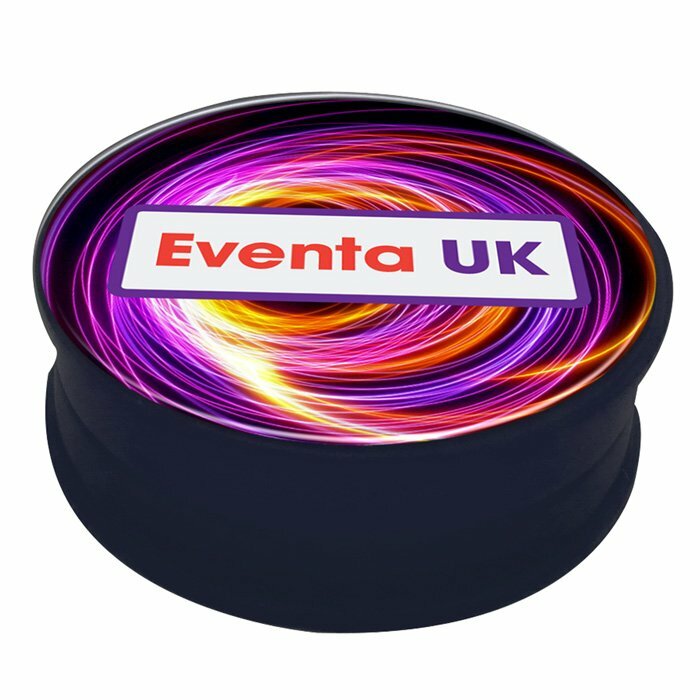 Lightweight, compact and ideal for direct mail - this mini marvel is great for handing out at trade shows or events, or popping into bags alongside other promo goodies! 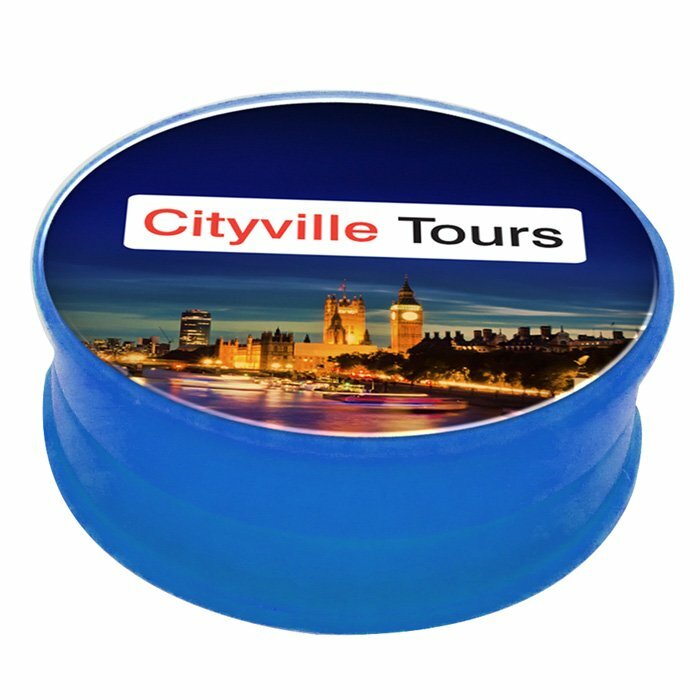 Price includes a full colour print to the glossy domed sticker, adhered to the lid. 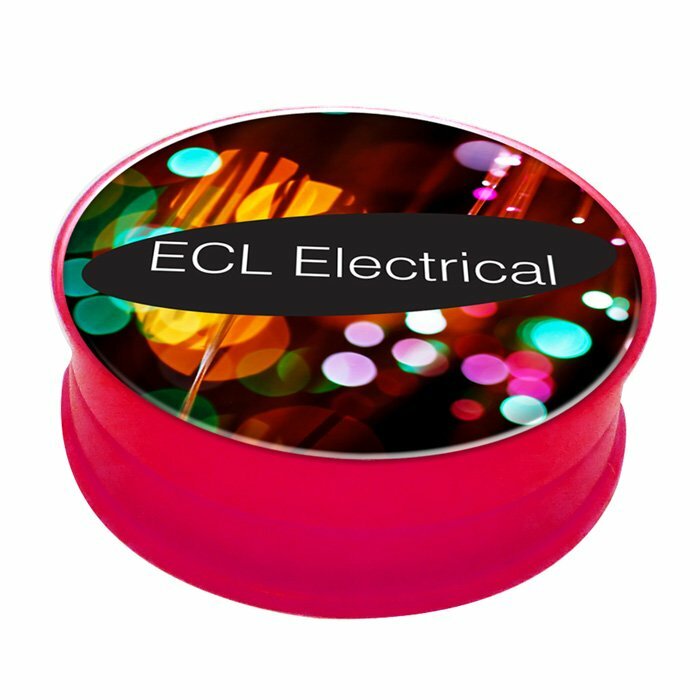 Dimensions: 30mm diameter x 10mm.